Bollywood films are most often the reflections of our own lives. 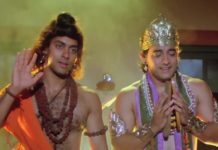 The stories crafted into Bollywood movies are inspired from the observations or experiences that the writers or filmmakers derive from their own life. However, the only difference sometimes is the larger than life image or adaptation. 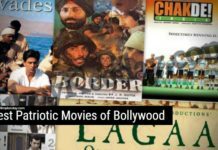 Well, besides such larger than life Bollywood movies, there are also several interesting Bollywood films that perfectly reflect the life of a common man or woman. These films portray the characters, especially the centric character in such a way that we can not only relate to the story of the film but sometimes imagine ourselves playing a character in it. 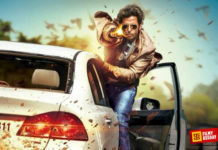 Bollywood filmmaking is often criticized for its larger than life characters, especially when it comes to action flicks. While these masala films are high in demands with the audience, a bunch of filmmakers have gone out of the ordinary and challenged the audience with simplistic common life stories with realistic characters. 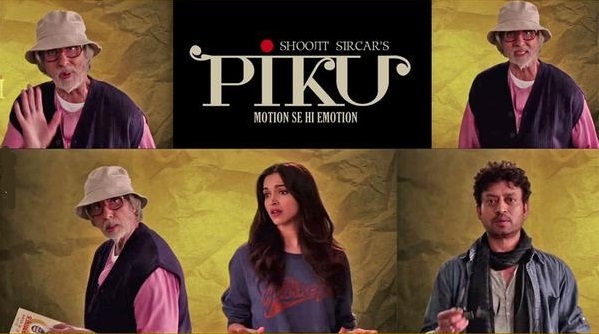 Piku is a story of every new generation child who is bestowed the responsibility of taking care of their parents. While most of us take this responsibility seriously, there are at times conflicts between the parent and the child about opinions, generation gaps, mindsets, etc. This is what has been reflected perfectly in this Deepika Padukone and Amitabh Bachchan starrer film. Directed by Shoojit Sircar, the film also stars Irrfan Khan in an important character. Another Irrfan Khan starring film on our list is the 2013 epistolary romantic film The Lunchbox. The film is about a budding romance between an about to retire accountant Saajan Fernandes and a young married woman Ila, who is deprived of her husband’s attention. The romance between the two strangers ignite when a rare mix-up of Mumbai dabbawalas sends Ila’s dabba meant for her husband to Saajan. After this, a series of exchange of letters ignites a friendship and affection between the two strangers. Watch the film to know what happens next! English Vinglish is a 2012 Woman centric Bollywood feature film starring Sri Devi in the lead role. The film is about a middle-aged woman, who’s often mocked for her lack of English skills. When she gets a chance to visit New York, she decides to improve her English by taking classes. During her training, she befriends other students and for the first time in life feels respected and valued. Whether her husband and children bestow such respect on her or not forms the rest of the story. The film is directed by Gauri Shinde. Damini is a 1993 Rajkumar Santoshi film starring Meenakshi Sheshadri in the lead role. The film is about Damini, a woman fighting for justice against her own family. When Damini witnesses a girl being raped by her brother-in-law and his friends, she takes a bold decision to testify against the culprits. However, her in-laws object and harass to an extreme level to stop her testifying. Whether she is able to get justice for the victim or not forms the rest of the film. 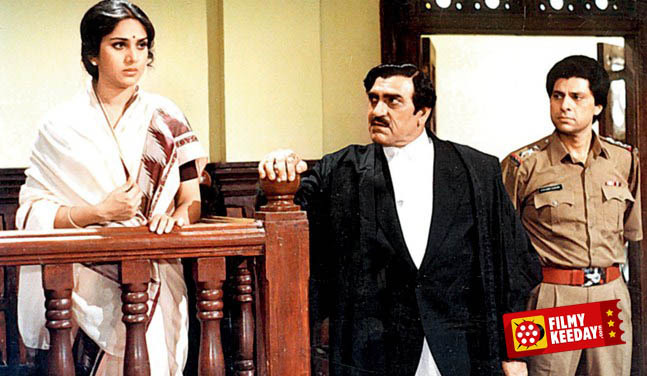 There’s a remarkable supporting role played by Sunny Deol in the film as a lawyer, Damini is one of the Best films on Court room drama situations. 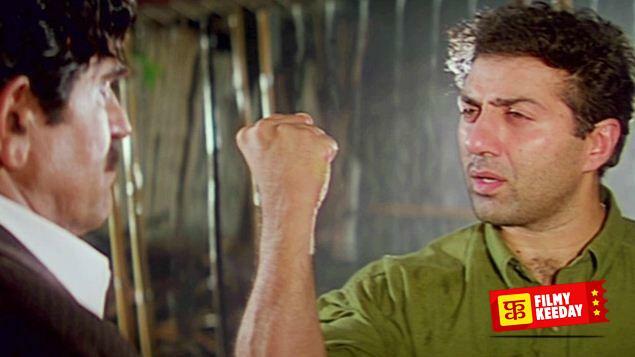 Ghayal is a 1990 Rajkumar Santoshi film starring Sunny Deol as Ajay, a young man trying to get justice for his brother’s murder. When Ajay finds out that his brother is killed by an evil businessman Balwant Rai, he knocks the doors of judiciary for justice. But, when justice isn’t served rightfully, Ajay has no other option but to take the law in his hands to get justice for his brother’s murder. The film also stars Meenakshi Sheshadri, Amrish Puri, and Raj Babbar in important roles. A Wednesday is an interesting film featuring the events that happened on a single day, i.e. a Wednesday. Directed by Neeraj Pandey, the film is about a common man who takes on Mumbai Police by threatening to bomb different locations in the city to release 4 dangerous terrorists in Indian custody. However, there’s another twist in the tale and you must watch the film to know what happens next. 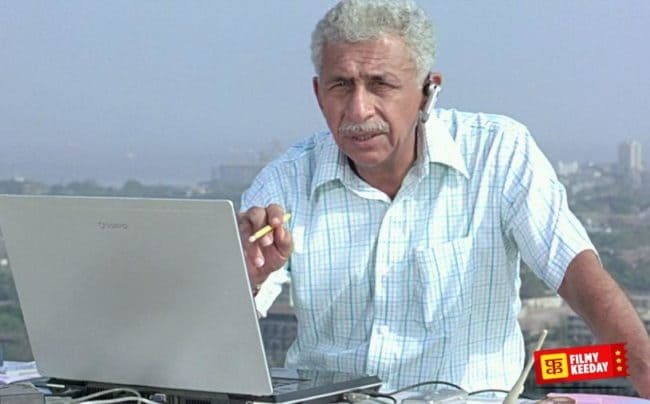 The film stars Naseeruddin Shah and Anupam Kher in the lead roles. Saraansh is a tale of an elderly couple who have lost their only son and now have lost their will to survive. However, the things start changing when they find their new paying guest in trouble and decide to help her. 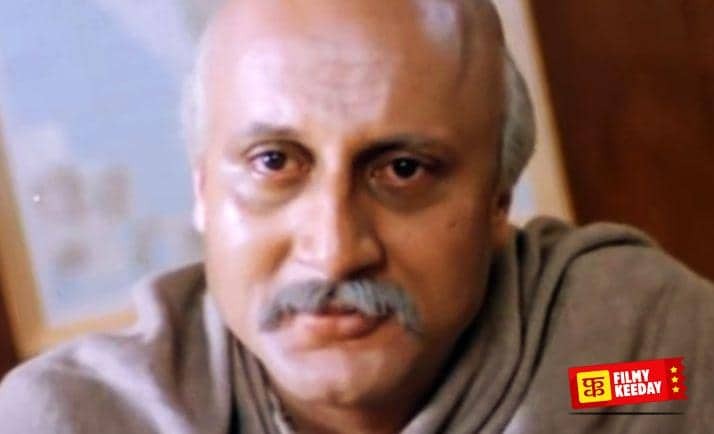 That’s the crux of this 1984 Mahesh Bhatt film starring Anupam Kher in the lead role. Manjhi – The Mountain Man is a 2015 Bollywood biographical film based on the life of Dashrath Manjhi. Popularly known as Mountain Man, Dashrath Manjhi carved a road through a hill with just a hammer and a chisel. Directed by Ketan Mehta, Nawazuddin Siddiqui plays the titular character of Dashrath Manjhi in the film. Drishyam is a 2015 Hindi remake of 2013 Malayalam film of the same title. 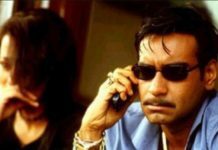 Directed by Nishikant Kamat; the film stars Ajay Devgn in the lead role, whereas Tabu, Shriya Saran, Rajat Kapoor, Ishita Dutta, and others play important characters in the film. The film is centred upon a happy family whose lives are turned upside down after an unfortunate incident. Whether they survive the incident is what forms the crux of the film. Form all these “Wednesday” and “3 idiots” are my favorite movies. I might have seen 50+ times both the movies.. They always fill a kind of energy when you see them. Thanks for putting them together. 3 Idiots is the one of the best movies, It comes in most of the category, Comedy,motivational,family.. Perfect movie with all kind of masala..